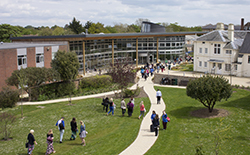 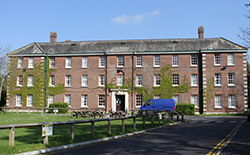 Students studying at the university have a unique opportunity to develop their knowledge and expertise in working with children and young people with special educational needs, disabled people and their families. 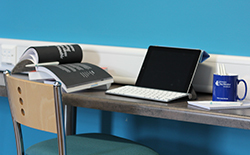 In the latest National Student Survey, students rated the knowledge and understanding they needed for their workplace practice above average for the sector. 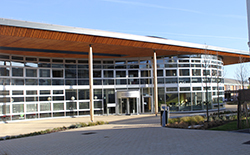 Since 2009 we have been recognised as one of the national providers for the mandatory qualification, the National Award for Special Educational Needs Coordination and continue to welcome SENCOs from Local Authorities across the south coast region, to study with us. 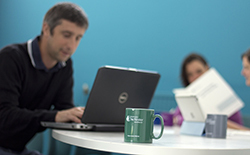 We offer a range of undergraduate and postgraduate programmes of study.